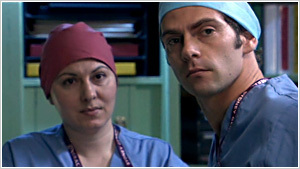 Eve Agius' surgical skill is tested when a 245kg patient faces surgical complications. Eve fights to save a young water polo player's life after a small scratch unleashes a voracious flesh-eating bacterium. 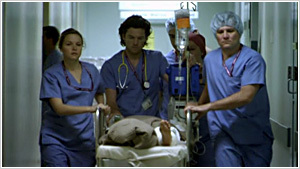 Eve and the surgical team fight to save the lives of a pregnant woman and her baby after a car accident. When a young patient is discovered to be awake during his operation, Eve and the surgical team discover the truth about one of their own. 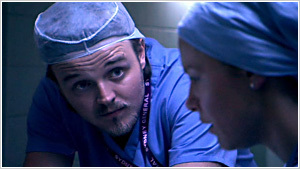 As tensions between the surgical team escalate, Eve defends a patient's request not to be resuscitated. Eve's career is on the line when she faces a choice between truth and expediency.